Find the missing side of each Triangle using the Pythagorean Theorem. Leave your answers in simplest radical form. How can we tell which side of the triangle is the Hypotenuse? It is the shortest side of the triangle. It is the side opposite of the right angle. It is the side across from the smallest angle. Write the equation needed in order to use the Pythagorean Theorem. 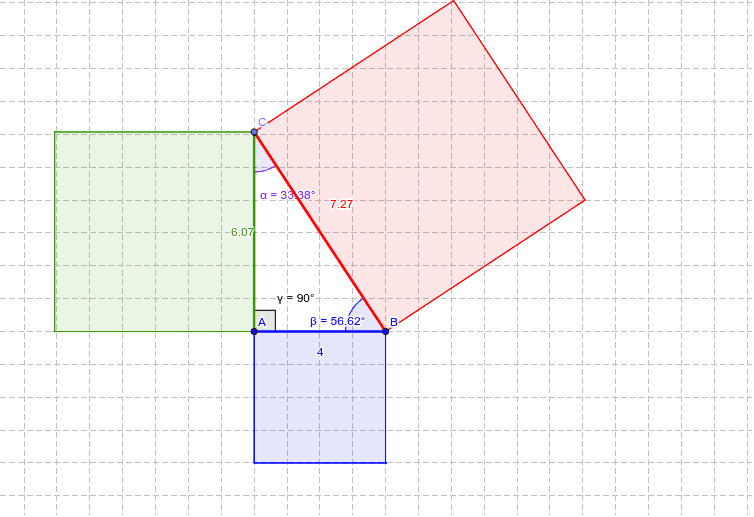 True or False: The Pythagorean Theorem can be used to solve missing sides of acute, obtuse, and right triangles.